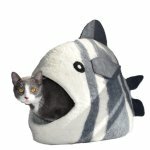 Every pet dreams of a soft, comfortable place to hide, play and sleep. 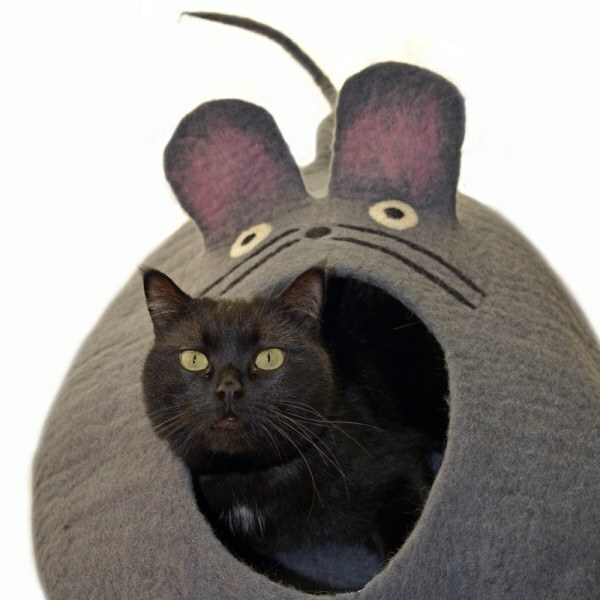 Handcrafted by women’s collectives high in Nepal, your pet cave is made of a blend of Tibetan and New Zealand wools. Cats are sure to love it, and some small dogs too. Your purchase supports these women and their families, and helps to keep artisan traditions alive.